When still images just aren't going to cut it and you want to remember how your baby moved their sweet toes and the little quiver of their tiny chin right before a big yawn, video is perfect. 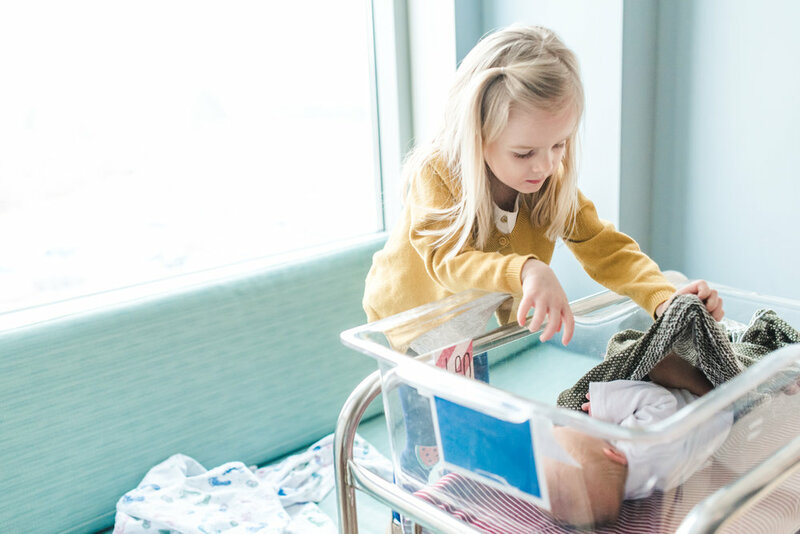 These sessions take place within the first 48 hours of your baby's birth, either in the hospital or at home, once you've had a bit of time to enjoy each other and rest a bit. If you would like to add and entire still image photography session to your fresh 48 filming session, contact me for special discount pricing. This session includes up to an hour of airport coverage. It's definitely a film you won't regret having. When it comes to the things in life I really truly want to remember it is all the special little times I spent with my kids. Baking cookies, doing homework around the kitchen table, braiding my daughters hair or the times we pull out the board games and go crazy. These sessions are specially priced as they are shorter than a typical session. In reality these little moments don't always take an hour. If you would like to add still images to your lifestyle session contact me for special discount pricing.